Oops, we didn't recognise that postcode! 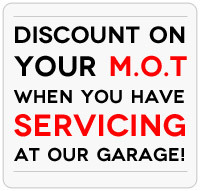 Car Servicing Nottingham - all makes and models! 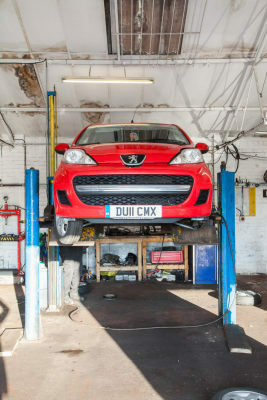 Following new EU regulations, it is no longer a requirement for a car service to be carried out by your main dealer to maintain the vehicle’s warranty. 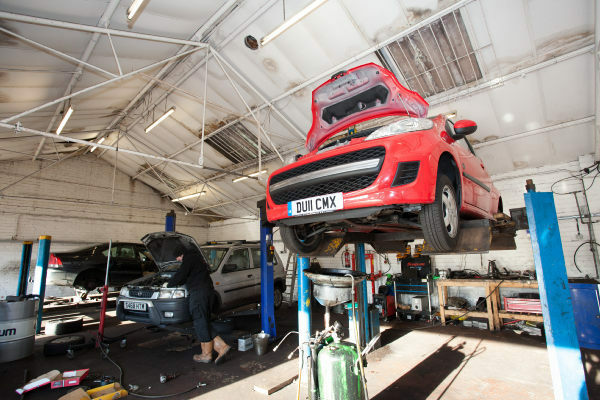 This grants you an opportunity to shop around for locally based garages offering more competitive options – and that’s where K&M steps in! 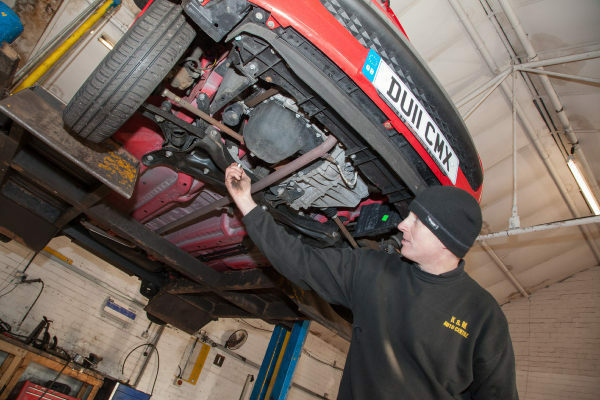 We offer full and part vehicle servicing for both cars and vans, with prices beginning from just £39. 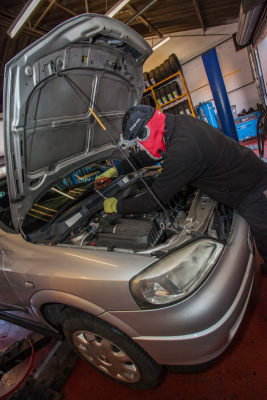 Our fully trained and highly experienced mechanics are on hand to offer you helpful and practical advice, and we provide inexpensive, trouble-free car services which ultimately allow for safe, high-performance motoring. 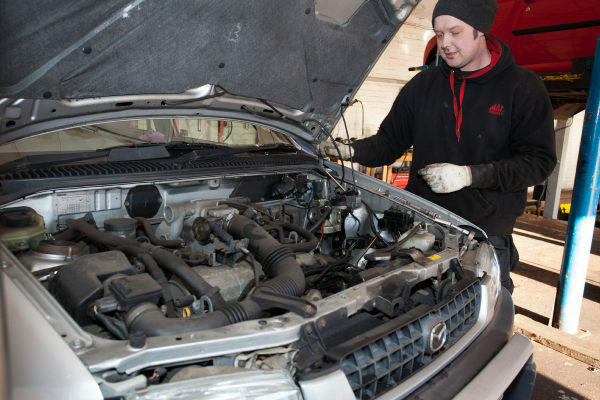 We can quickly and accurately diagnose and assess any faults your car may be experiencing, and can then perform any remedial action that may be required. 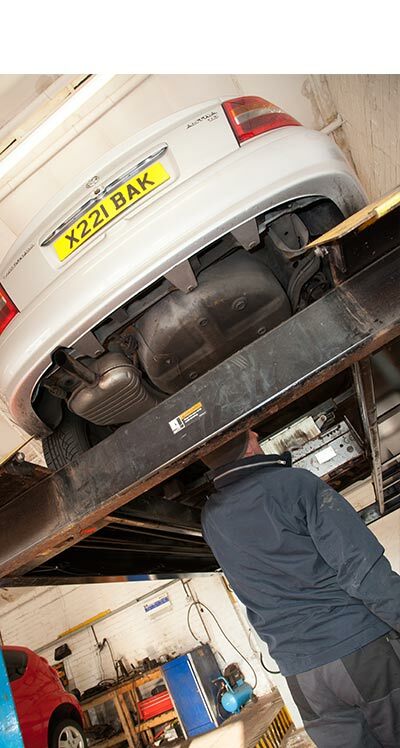 Our work comes fully guaranteed, and any repairs we deem necessary will be consulted upon before being carried out. 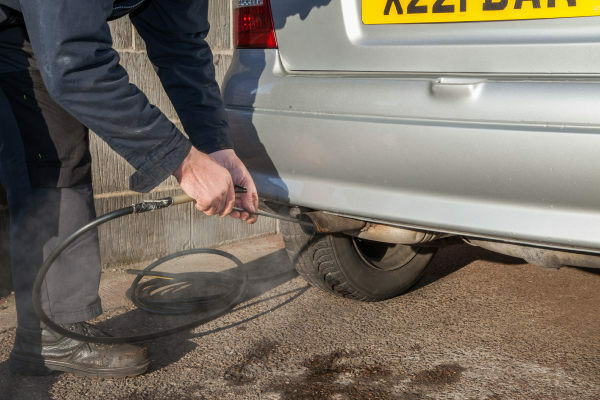 Our years of experience have earned us a first-class reputation, and you can be sure of a superior quality, highly reliable service when you call on us for assistance. 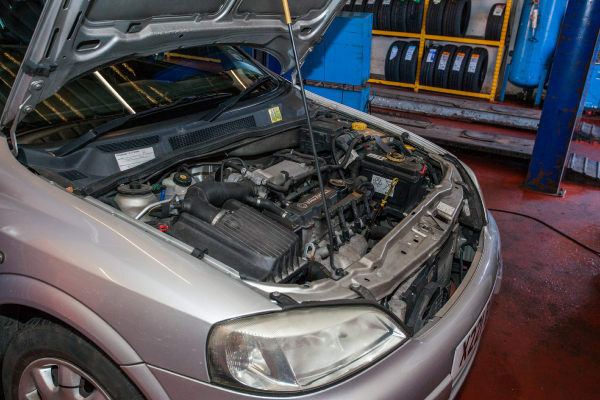 So for more information, and to discuss your requirements with one of our professionals, contact us at K&M Autocentre today! 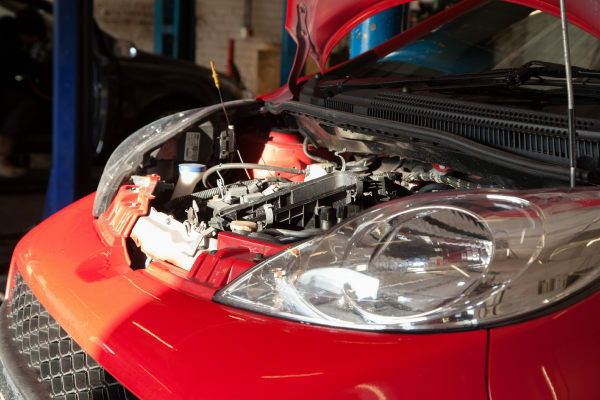 The engine warning light illuminates when the ignition is turned on and should go out as soon as the engine starts. 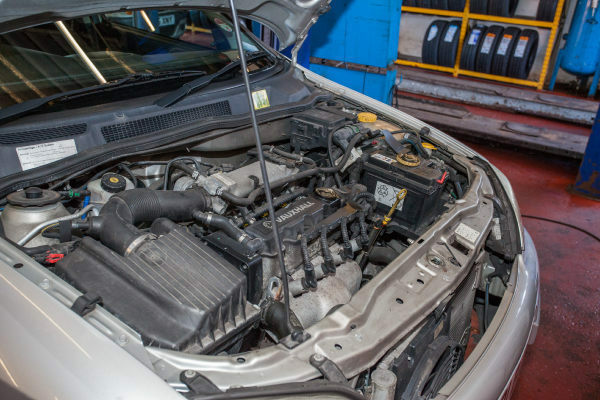 In the event that it stays on or flashes whilst driving, it could indicate a fault with the engine management system and you should have it checked at your earliest opportunity. 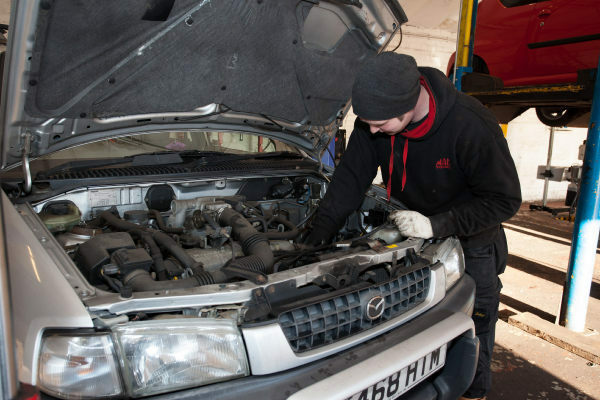 The oil warning light illuminates when the ignition is turned on and should go out as soon as the engine starts. 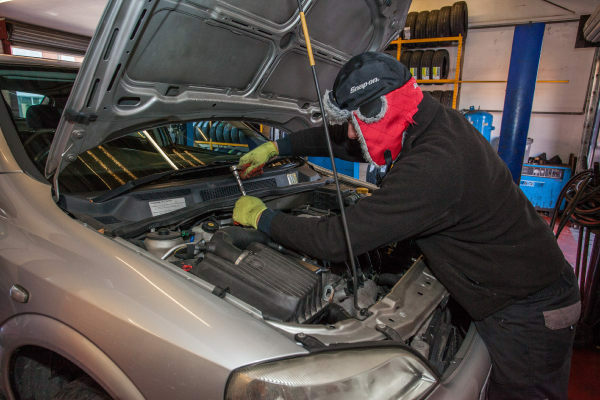 In the event that it stays on or flashes whilst driving, stop immediately and check the engine oil levels. 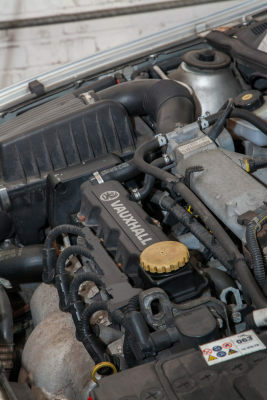 If the light is on and the oil levels are correct, do not start the engine, but seek help at the earliest opportunity. 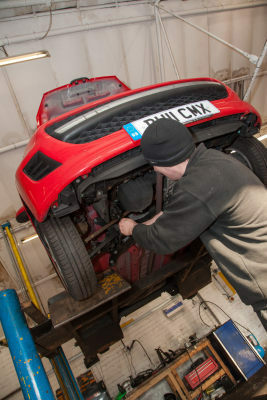 The brake light will stay on whilst the handbrake is engaged. 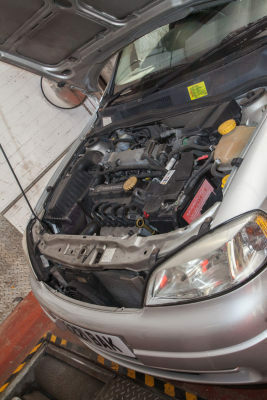 If the light stays on after the brake has been release, this could indicate low brake fluid levels. © K & M Auto Centre 2019 All Rights Reserved.